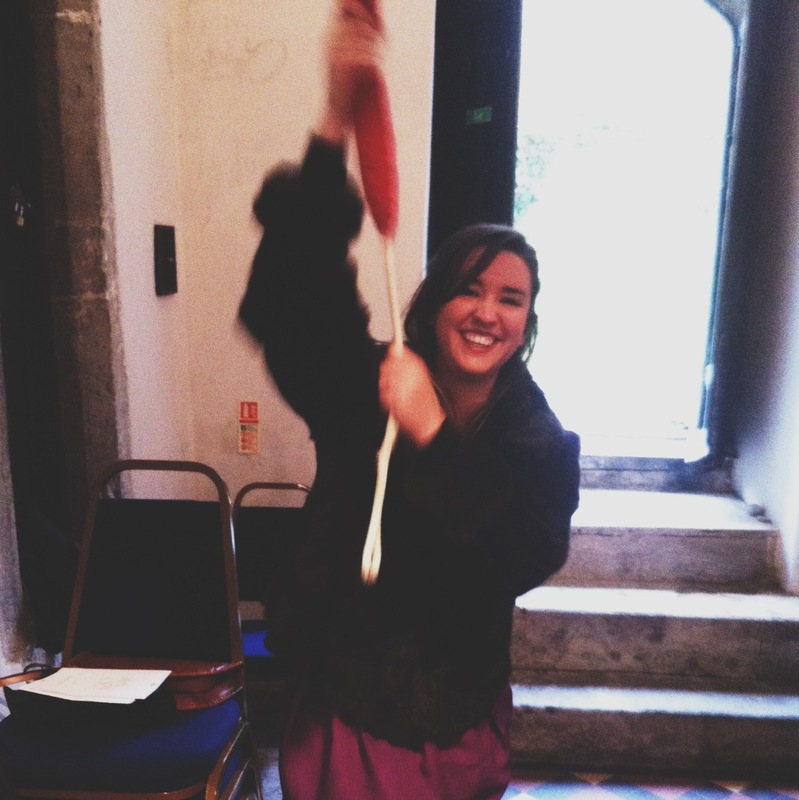 This is a blurry pic from NM's phone of me ringing the church bell after Anna and Phil's wedding. Fun times. I think I would quite enjoy taking up bell ringing as a hobby!